Please don’t let the gluten free description put you off. 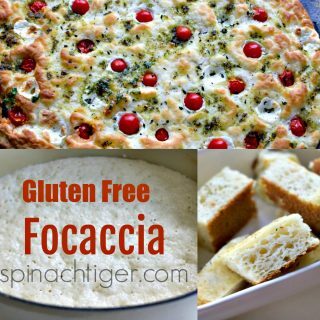 This focaccia is amazing. 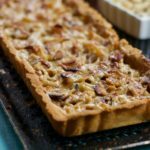 It disappears within minutes of coming out of the oven, and once you make it, you’ll make it again tomorrow. I promise. You all know me by now. I will not put out a gluten free baking recipe I haven’t tested and retested. 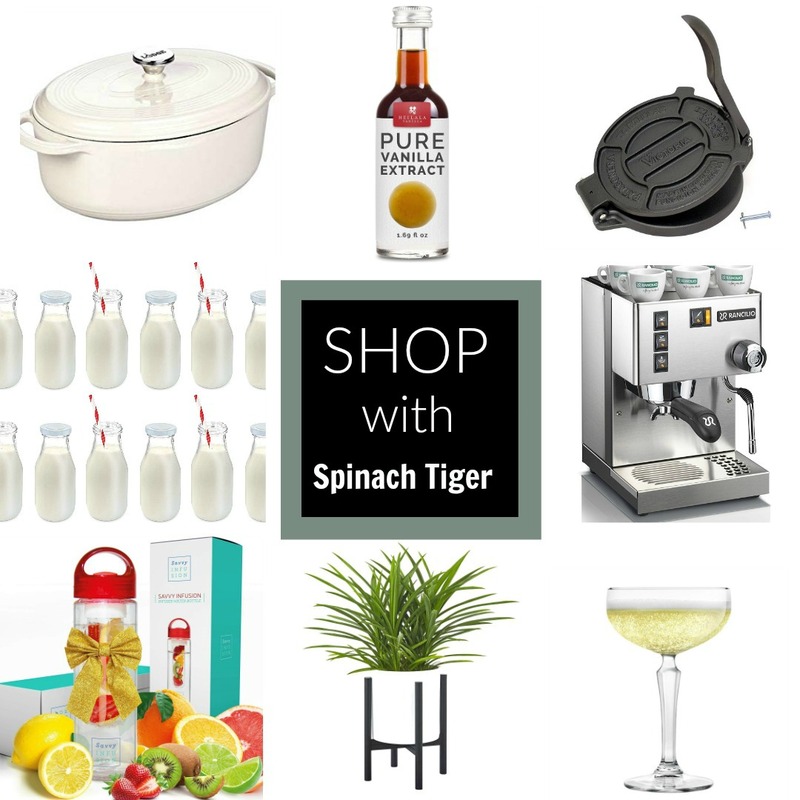 This went through the Spinach Tiger test kitchen six times. 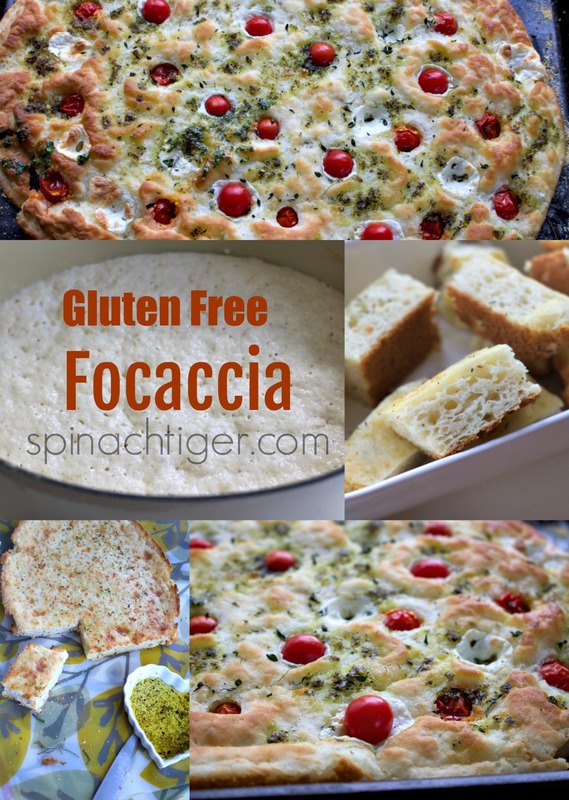 This amazing gluten free focaccia bread recipe was the result of a beautiful accident. 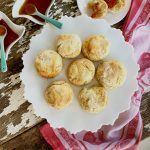 I was making this amazing gluten free french bread recipe. I accidentally added in some olive oil and I changed baking vessels. The bottom became crunchy and golden, the top remained not as crunchy and the bread was bouncy. Bouncy like focaccia. I put it in my oval dutch oven and put the lid on for the first 15 minutes. I believe it’s the cover that keeps the steam in and gives it the bounce it deserves. 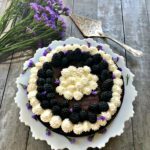 This is one of the few gluten free products that is best served right out of the oven, because it’s not gummy and doesn’t need that usual cooling off period. It’s not dense like this gluten freeartisan bread. 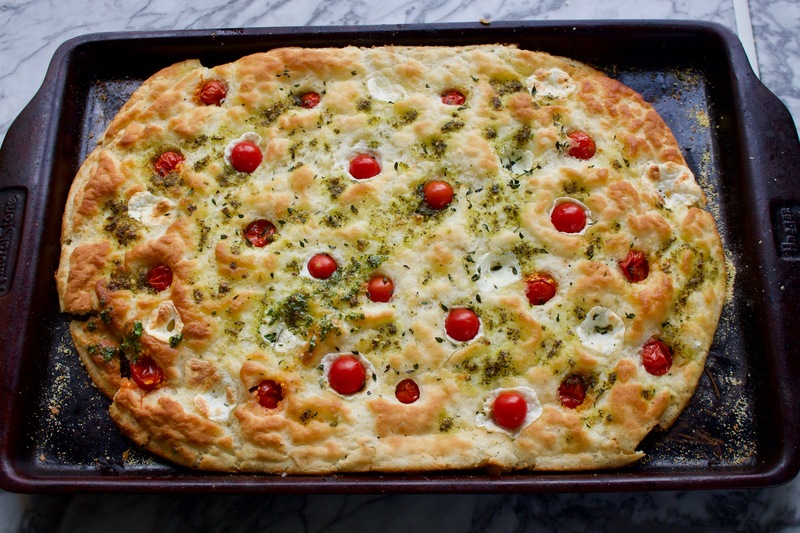 It’s, fluffy, bouncy, more like a focaccia bread or deep dish pizza. You can go ahead and bake it until the top is very crisp if you’re in the mood for that. I’ve made this many ways. 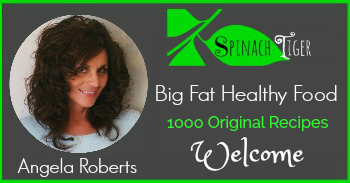 It’s something you can make your very own, adding any kinds of toppings you like. If you don’t have a dutch oven with a lid that’s okay. You can steam by using tin foil. I keep the foil on for the first 15 minutes and then bake at least another 25 minutes. I have baked this many ways taking in and taking out various ingredients to see what would happen. Here’s the good news with this recipe. No matter what I did, I got a great result that was eaten quickly. 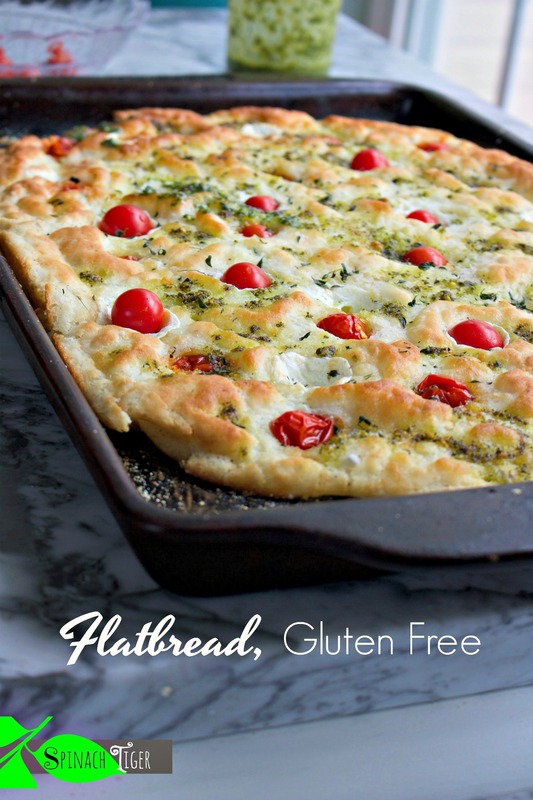 The texture may have varied, but none of the textures were bad, just different, ranging from springy to flatbread when I used a rectangular baking stone. If you’re used to the gluten free grocery store choices, you’ll be singing and dancing around the kitchen once you eat a hunk of this bread. You’re only problem is going to be stopping! 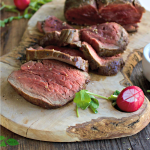 Our preference is simply fresh rosemary and a little sea salt. Add some chopped rosemary to the flour, and reserve some to use when it comes out of the oven. We also played around with adding cherry tomatoes. Roast them first and add them in once the bread starts forming (about half-way). In one version, I added mozzarella during the last ten minutes of baking. 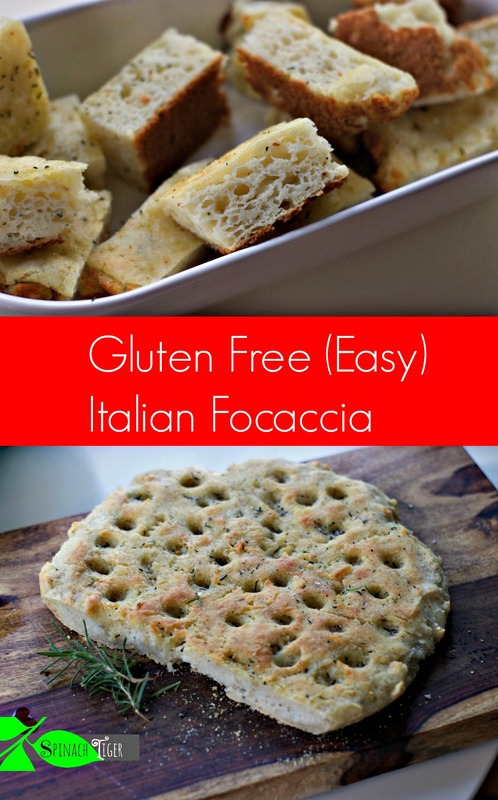 We also discovered that this gluten free focaccia recipe is useful for making something similar to a deep dish pizza. You have to bake it all the way first, then do the toppings and bake until the cheese is melted, placing it on the top oven rack. 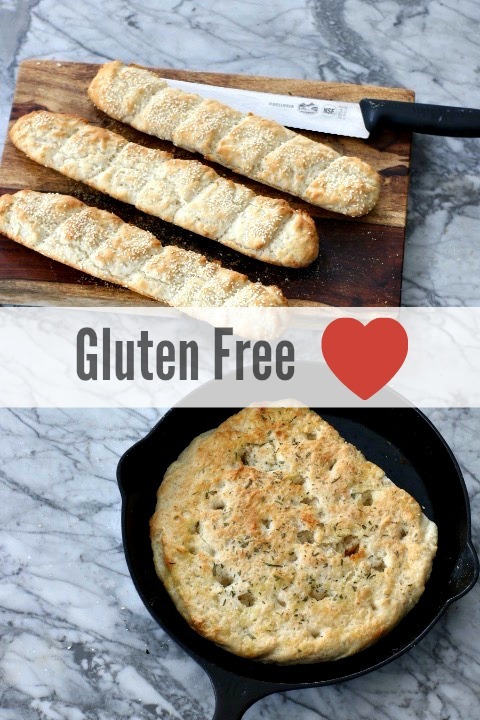 If you love this, you’ll love the gluten free french bread. 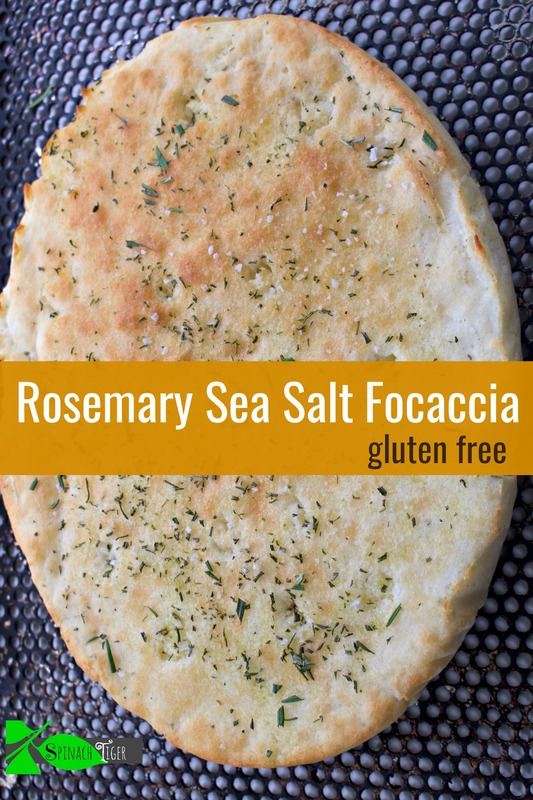 Italian Gluten Free Focaccia, a spring bread made from rice flour and tapioca flour, topped with olive oil and fresh rosemary. Mix together flour, non-fat dry milk, golden flax meal, xantham gum, 1 tablespoon fresh rosemary salt in a mixer fitted with a paddle. Place batter into vessel you will be using. 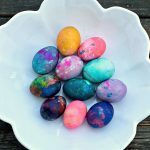 It is recommended that you use parchment paper that has been lightly greased on both sides. Poke holes with finger all over. Bake for 35-40 minutes or until golden brown. This will depend on your baking vessel. Cover for the first 15 minutes with lid or foil. 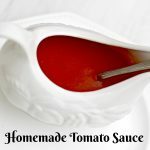 If you are using cherry tomatoes, roast those separately, and add during last 10 minutes. If you are adding fresh mozzarella, add at the last 10 minutes. Is there a substitute for b=on-fat dry powdered milk? I’m not sure. You could try making it without it. Where is the recipe?? Not on the page.